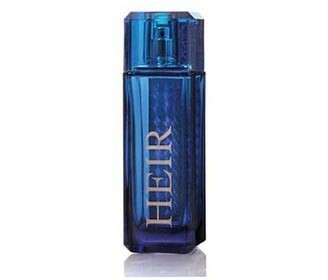 Heir by Paris Hilton is a scent that suits the man who is both classic and bold in style. Complex, intriguing and definitely compelling, this scent possesses a blend of crisp bergamot, fir balsam, mandarin leaves, elemi, patchouli, brushed suede, lavender, iron musk, sandalwood and amber. It is recommended for casual wear.